I am a geographer with over 15 years of experience. My primary focus is GIS database design for small agencies. I believe that spatial awareness plays a part in the success of both business and public agencies. 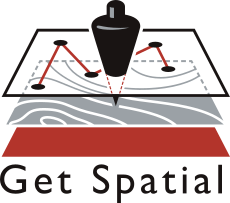 Sign up to stay informed about new articles, and spatial tips.